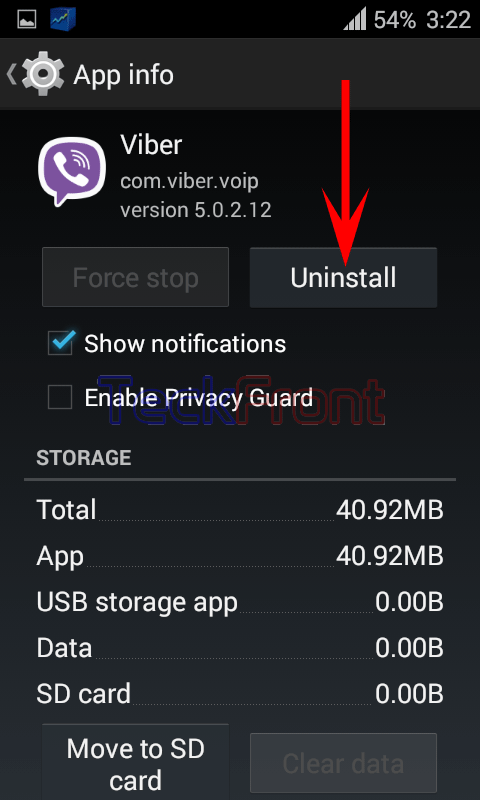 How to Uninstall Apps from Downloaded Apps in Android 4.4.4 KitKat Device? Uninstalling unnecessary apps from the downloaded apps is beneficial when you are installing new apps and the Android sends you messages that due to lack of space, it is not possible to install app. To avoid this error, make it certain to check the available space in the internal storage of your Android device before installing new app. While uninstalling the unnecessary apps, be careful not to uninstall apps which are paid apps. But, some of the free apps, vital to your operations and activities, must also be retained. To uninstall apps is easier. Just follow the instructions. Command Line: Settings > Apps – DEVICE > Apps – DOWNLOADED. 1: Follow the Command Line to open up the ‘Apps, screen at your Android 4.4.4 KitKat device. 2: Tap any app which you want to uninstall. It will the open up the ‘App info’ screen of the app. 3: Tap ‘Uninstall’ button. 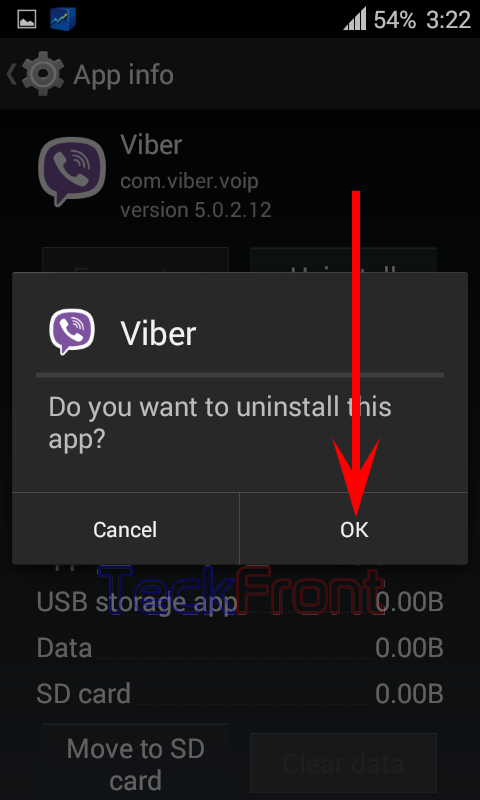 It will open up a prompt, asking you; ‘Do you want to uninstall this app?’ 4: Tap the ‘OK’ if you are sure that you want to uninstall the app. After few moments, the app will be uninstalled. Newer How to Select 2G/3G Network from Quick Settings Panel of Android 4.4.4 KitKat Device? 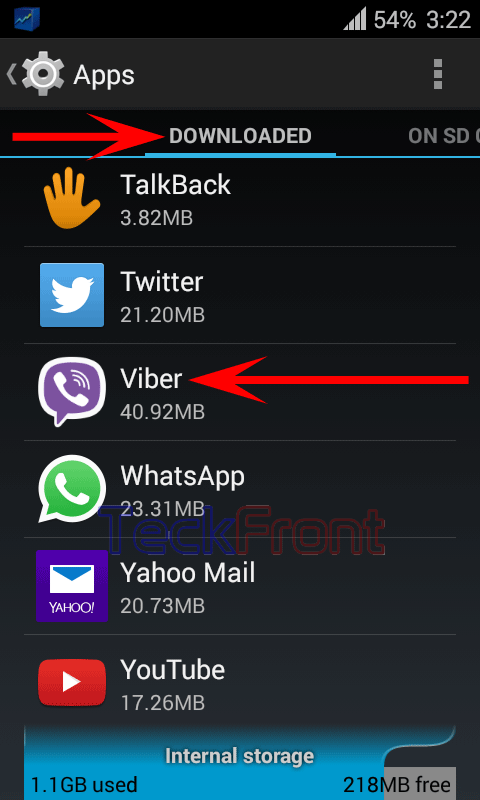 Older How to Erase SD Card of Your Android 4.4.4 KitKat Device?